Visit this page for news on readings, festivals, launches and other news and events in the region. We can't cover everything, of course, but here are some of the events we thought might interest our readers. If there's something you think we should bring to their attention, write to us here. Click on the logo for full details. There's a stellar list of writers this year, including Asia Literary Review contributors Deborah Kan, Sreedevi Iyer, Nicholas Wong and Tammy Ho Lai Ming. Also Dame Margaret Drabble, A. C. Grayling and more! 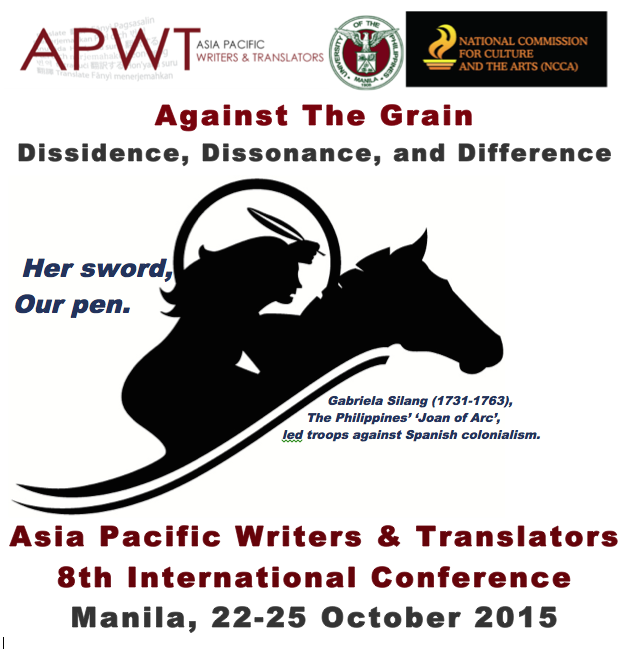 A perfect follow-on from APWT's wonderful conference in Manila (below). If you're in the region they're neighbours - and if you're elsewhere, there's twice the reason to make the journey. Last chance to sign up for the region's key conference for writers and translators. Click on the image and book now! Swan-song in Hong Kong - CityU's MFA is still going strong with this summer's public programme to celebrate the MFA as a magnet for a vital and eclectic range of authors and events. Does my life deserve a memoir? To register for the workshops, please send us an email. For directions to the CMC, click or tap here. To inquire further about the workshops please call +852 3442 8870 or email. For more information on the MFA, please visit our website. 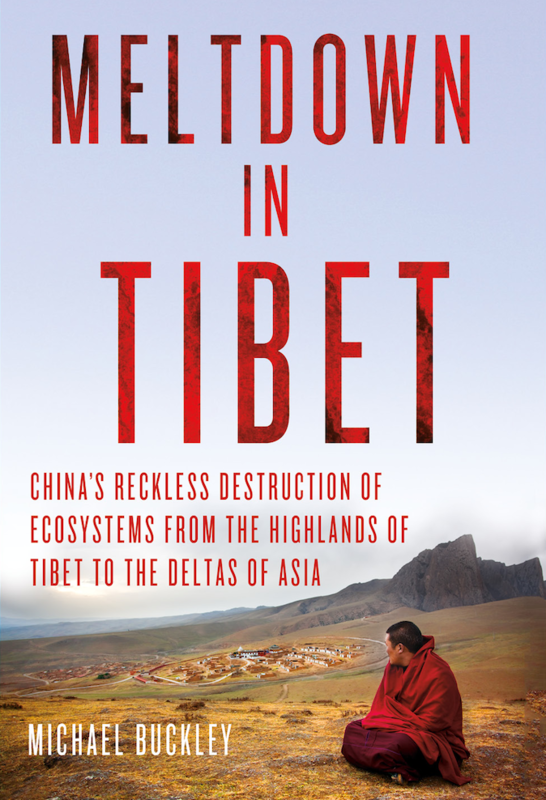 November 17: Asia Literary Agency announces the Hong Kong launch at Asia Society of Michael Buckley's Meltdown in Tibet. Other events include the Royal Geographical Society at the LRC. Visit ALA for further details. 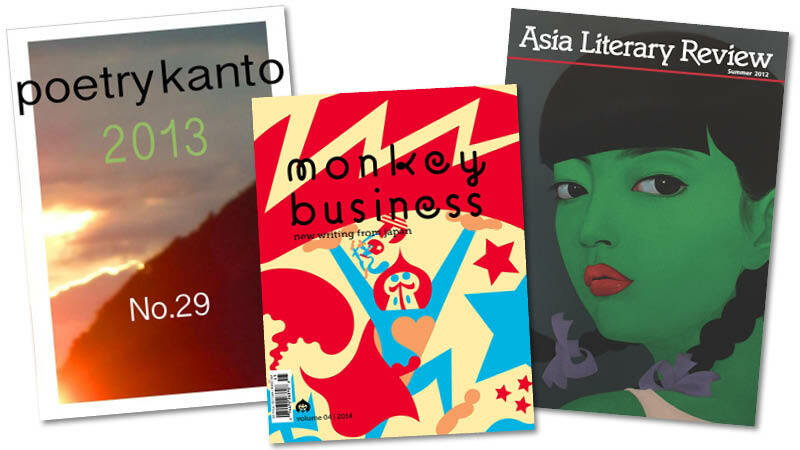 September 27 2014 - Kris Kosaka's article in the Japan Times features the Asia Literary Review in a roundup of literary journals. 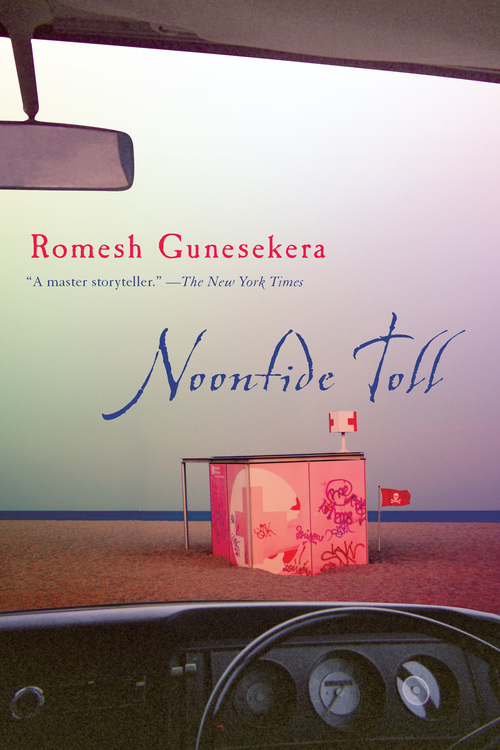 Romesh Gunesekera's new book Noontide Toll is now out and will feature at the Goa Festival, the Sharjah Book Fair, at the Mumbai Literary Carnival and at the Royal Society of Literature's evening of Sri Lankan writing. Visit his website here, and click on Why Books? Singapore Writers' Festival 2014 - The Prospect of Beauty 30 October - 9 November 2014. YES BANK International Writers' & Readers' Festival, Goa, India 4-6 October 2014. Ubud Writers' and Readers' Festival 1-5 October 2014. 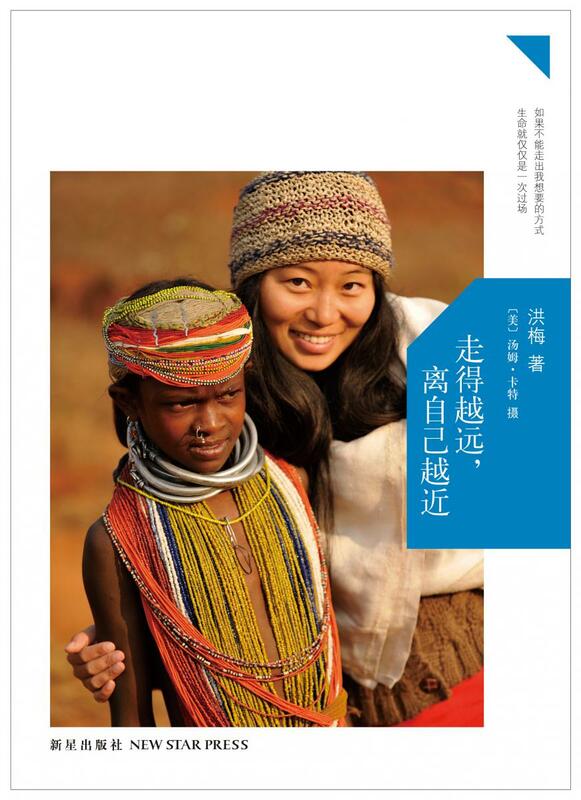 India Through Chinese Eyes at M on the Bund, Shanghai, China 14 September 2014. 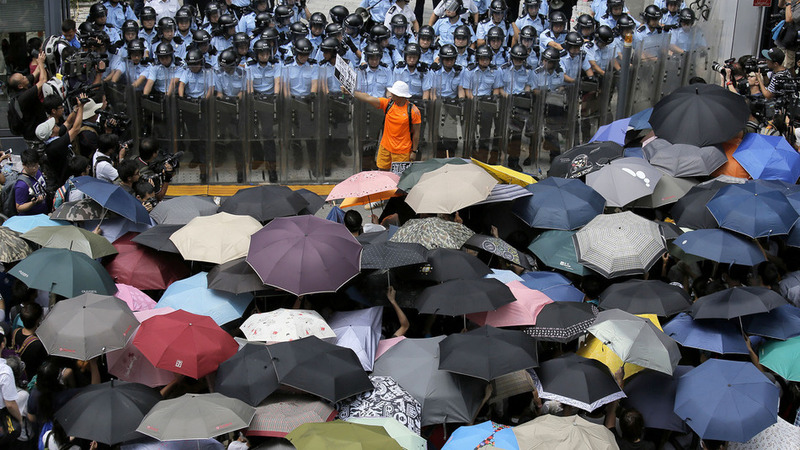 City of Darkness Revisited: Kowloon Walled City at M on the Bund, Shanghai, China 13 September 2014.